American pop and hip hop sensation, Nicki Minaj, is bringing her Pinkprint Tour to her South African fans, with three shows starting in Johannesburg at the Ticketpro Dome on Thursday, 17 March, Durban’s Moses Mabhida Stadium on Sunday, 20 March and Cape Town’s Grand Arena, Grand West on Tuesday, 22 March. Tickets go on sale at 09:00 on Thursday, 28 January from ticketpro.co.za and selected Edgars retail stores nationally. The Nicki Minaj Pinkprint tour is presented by Airey Scott Entertainment, 5FM, and Metro FM. The announcement of her South African tour was made simultaneously by both. 5FM and Metro FM on Tuesday morning on the stations' respective breakfast shows by The Fresh @5 and The First Avenue teams. Grammy Award-nominated rapper, Nicki Minaj, continues to break records and impact pop culture at large. Her critically lauded third full-length album, The Pinkprint, arrived at the top of the Billboard 200 and Billboard Top R&B/Hip-Hop Albums chart, cementing her as raps' reigning queen. Minaj recently made history, simultaneously occupying four top 10 spots on the Mainstream R&B/Hip-Hop airplay chart and becoming the first female artist to achieve the feat. Minaj also has the most hits on Billboard’s Hot 100 Chart of any female rapper in history and is #3 among all females. What’s more, twelve of her entries entered the top ten, yielding another record for a female rapper. Minaj stands at the top of the pop vanguard. To date, she has sold over 50-million singles and 5-million albums worldwide. Minaj has also been the recipient of a bevy of awards including American Music Awards, MTV VMA’s, Billboard Awards, People’s Choice Awards, BET Awards & many others. 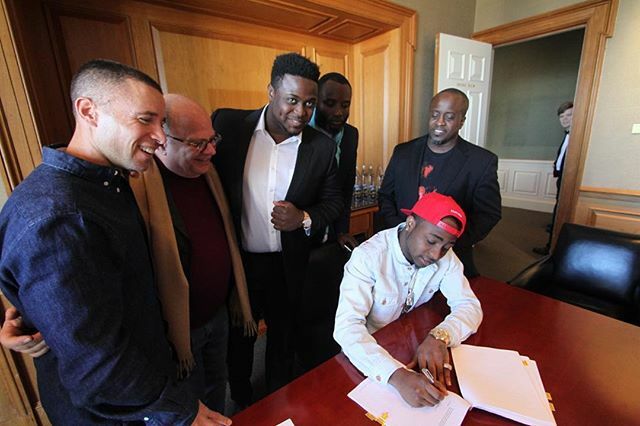 In South Africa, the chart-topping, multi-award winning rapper and actress will be performing a number of her countless hits from her three albums including her latest offering. Tickets are available from www.ticketpro.co.za. Nike’s Black History Month collection ‘celebrates black heritage, in sport, and beyond, around the world while also providing financial support to Nike’s even higher fund, which was created to bring mentorship, sport and all of its benefits to African American youth’. 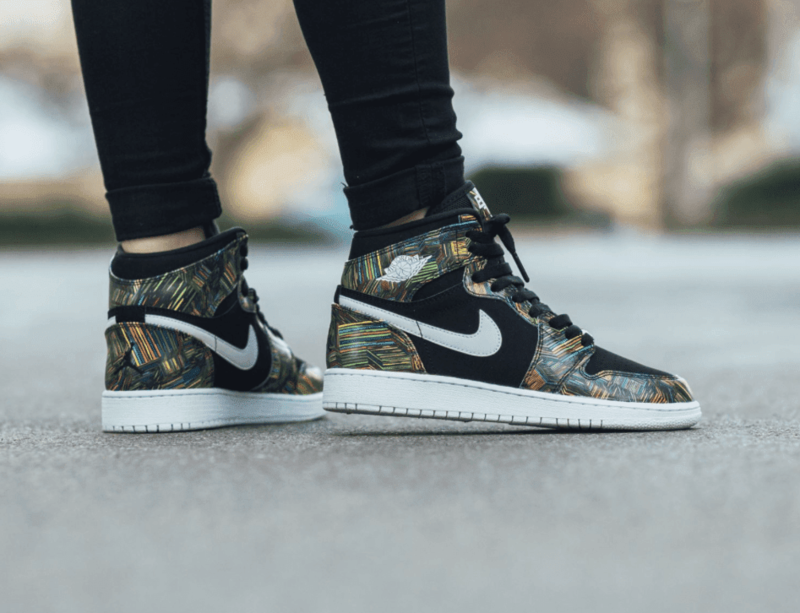 Joining the Black History Month collection is the Nike Air Jordan 1 GS ‘BHM’ version. The Nike Air Jordan 1 GS ‘BHM’ has a black, white and voltage green color scheme. 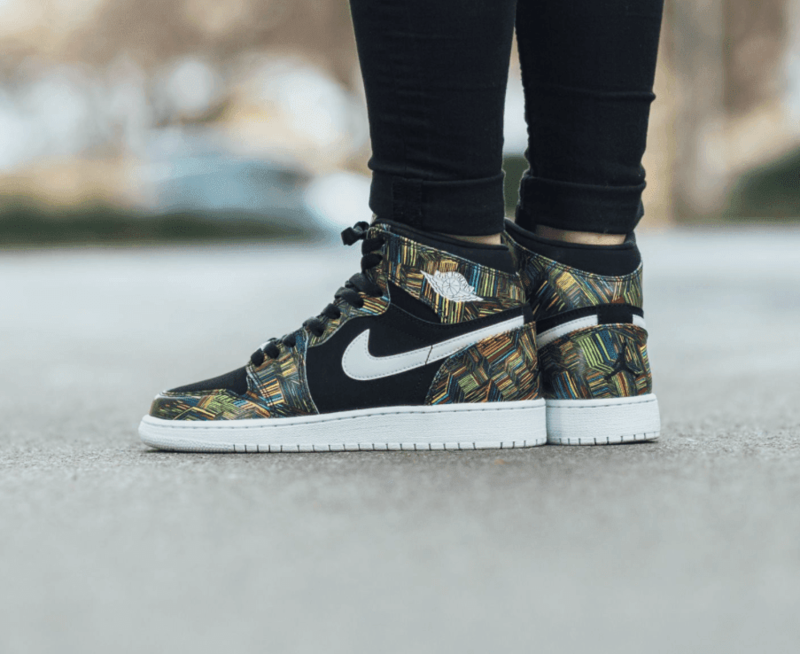 It features the colouful Kente print that covers majority of the upper that represents Black History Month, and the African American culture. 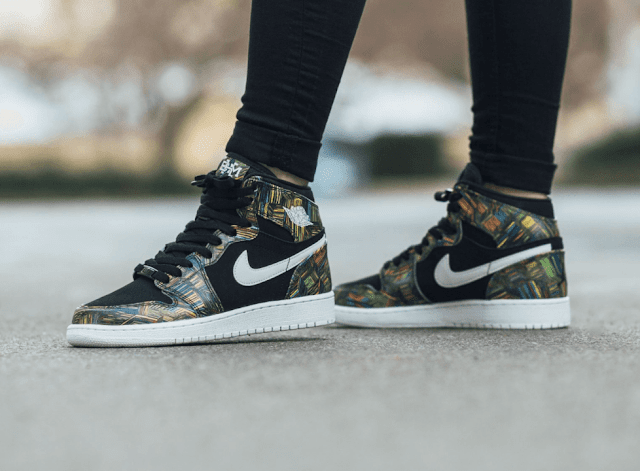 The Nike Air Jordan 1 GS ‘BHM’ is now available at selected retailers. 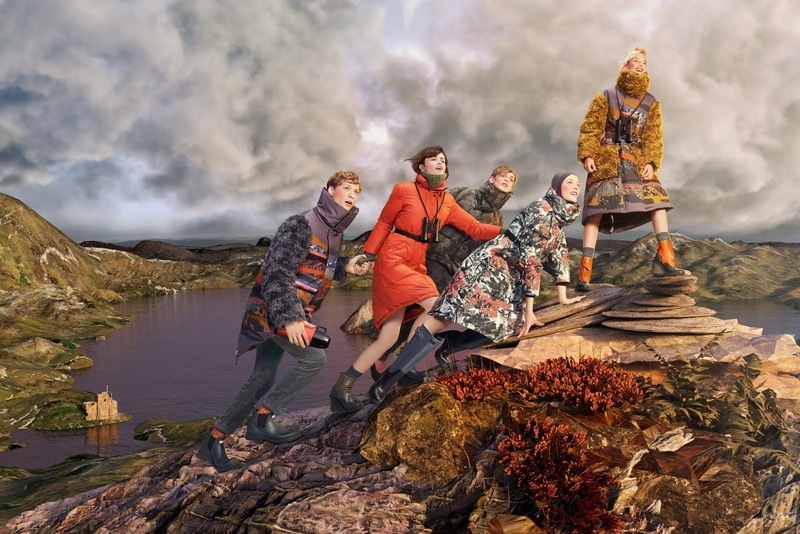 Radley launches the Radley Sporting Society, this Spring/Summer, to celebrate some of Britain’s cherished outdoor sports. Radley’s polished leather handbags take inspiration from pristine bowling greens, while cues from the badminton court emerge in geometric shapes, nimble stripes and two-tone hues. London’s multi-coloured lido, Tooting, gets a namecheck too, with a palette of saturated pastels, swimming pool blues and nearly neons. Sportswear references appear at every angle from neat poppers and slick drawstring closures, to streamlined silhouettes and practical pockets. This season’s collection has a confident energised feel with the ability to propel even the self-proclaimed sports-shy into full-on athletics mode. Game On! Radley is available from Stuttafords in South Africa. 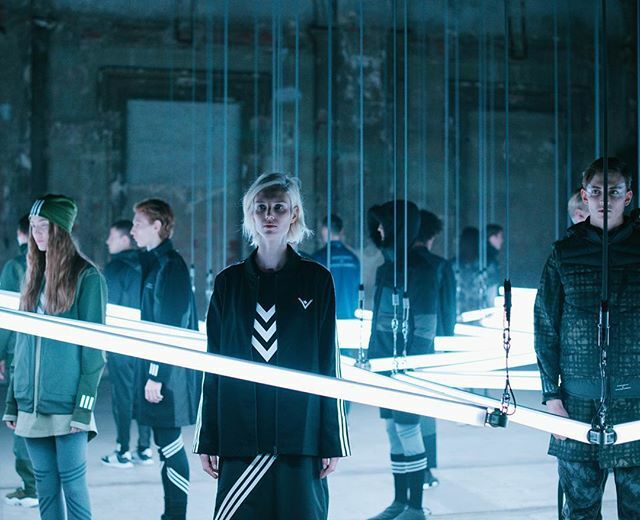 FW16 sees the much-anticipated return of adidas Originals by White Mountaineering. After the success of SS16 adidas Originals design DNA is again reinterpreted through the eyes of Yosuke Aizawa. 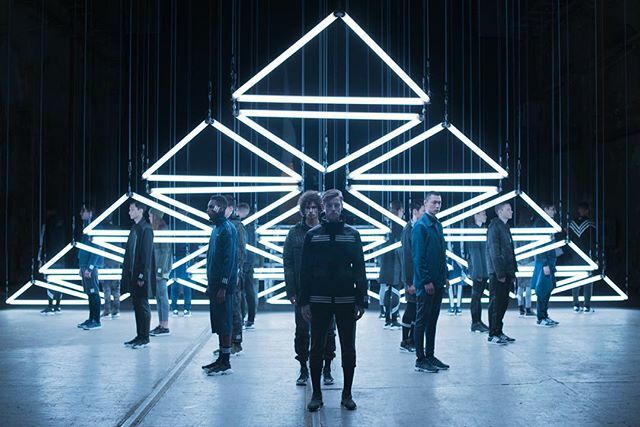 Staying true to the White Mountaineering design philosophy, the adidas Originals by White Mountaineering partnership sees adidas’ rich sportswear history rooted in White Mountaineering’s designs, developing classic sportswear pieces reworked into exciting contemporary designs. 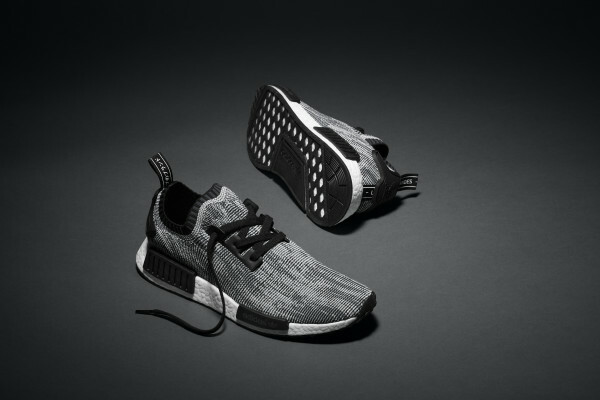 adidas Originals by White Mountaineering will be available from August 2016 in South Africa. 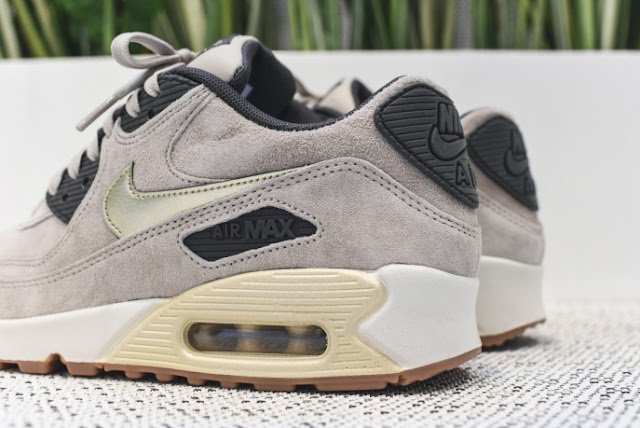 Out of the iconic Air Max collection comes the Nike Air Max 90 Premium ‘Metalic Gold’ sneaker. 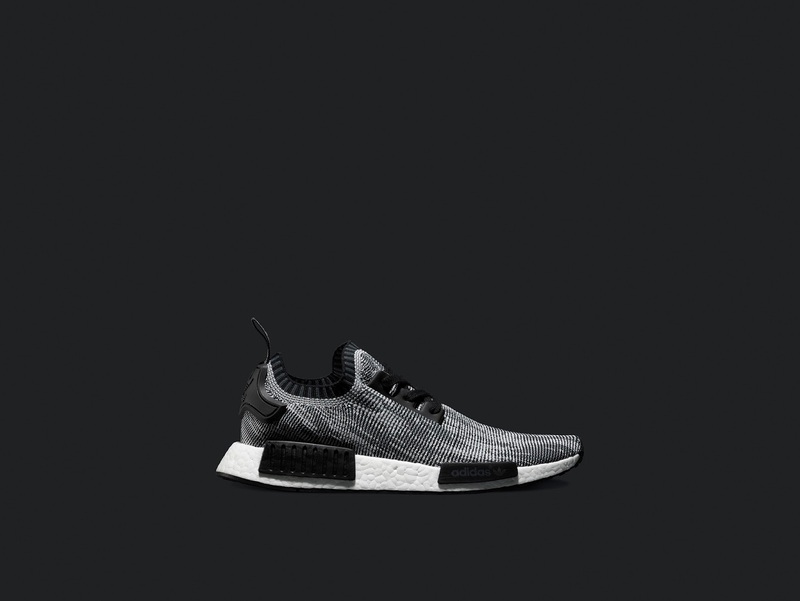 The sneaker is a must have for women. The Nike Air Max 90 Premium ‘Metallic Gold’ is made from a plush suede upper which is dipped in an aesthetically pleasing beige/tan hue. 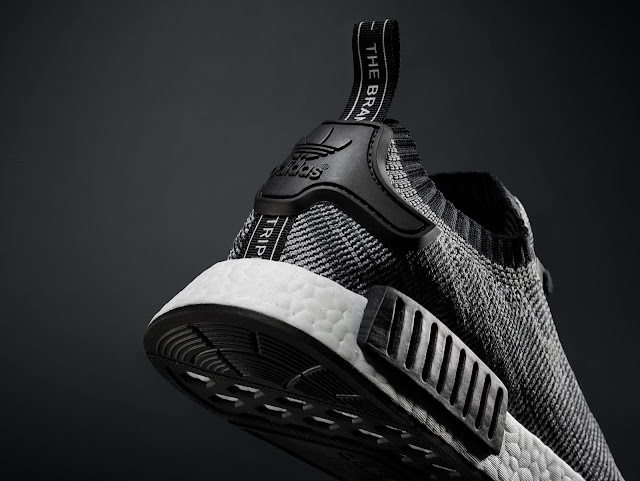 Contrasting black hits on the eyelets, inner lining and branding on the rear and side panels pronounces the design even further. 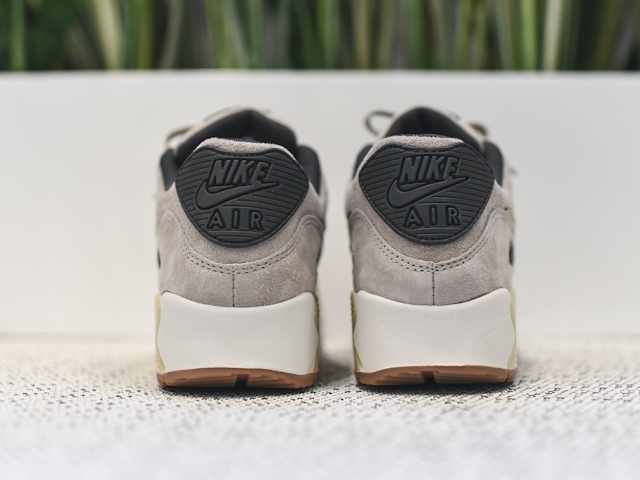 The metallic gold swooshes add a touch of vibrancy, while it rests atop a white and pearlised-coloured midsole. 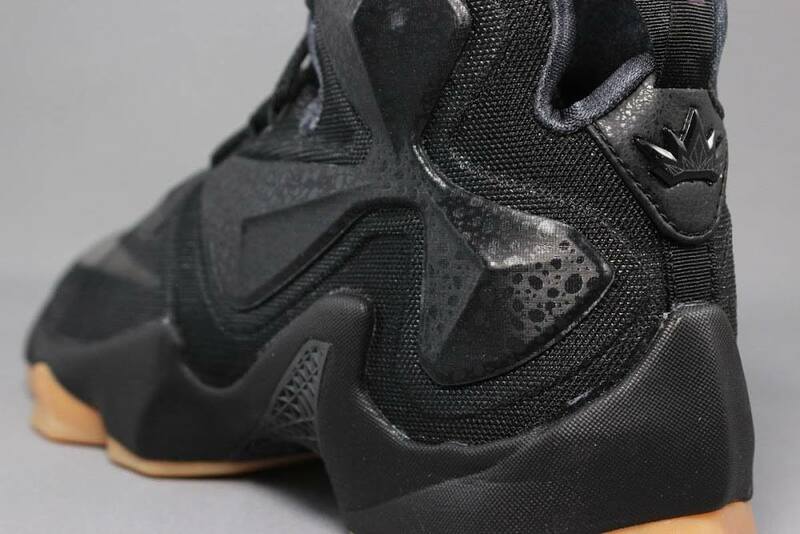 The sneaker is finished off with a classic gum outsole. 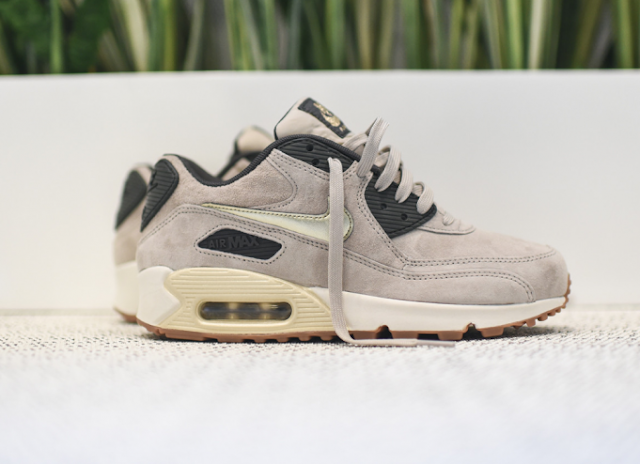 The Nike Air Max 90 Premium ‘Metallic Gold’ is now available in South Africa. 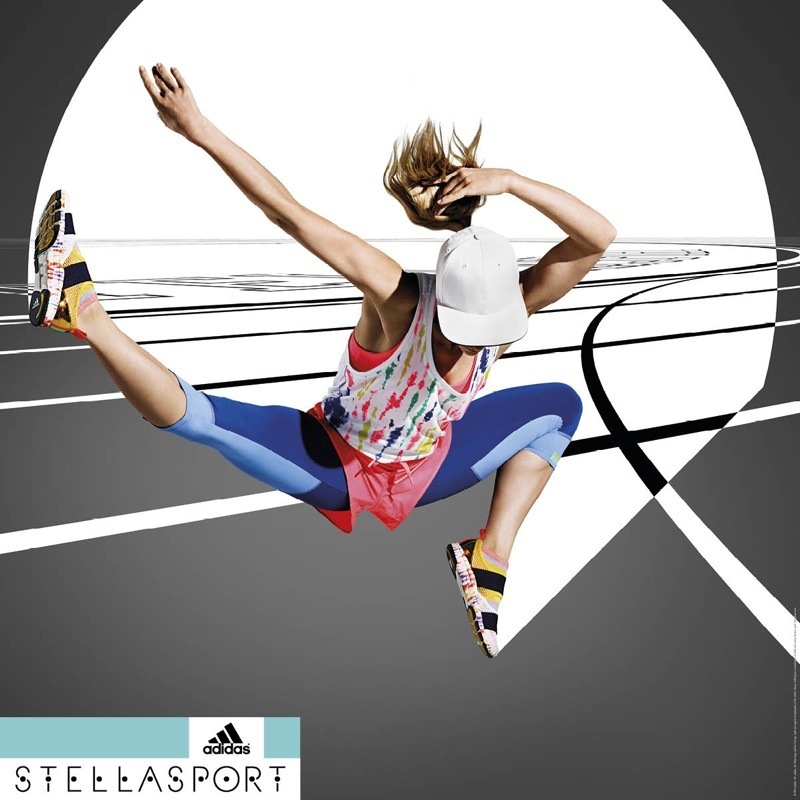 Sparks fly as the collective energy of action girls everywhere ignites in the new adidas StellaSport Spring/Summer 2016 collection which hit stores on 14 January 2016. Inspired by the effortless cool of the 70’s and -California summers, the collection captures the energetic spirit of the season with a playful and unexpected range of apparel, footwear and accessories. Rainbow lettering, tie-dye texturing, and graphic rose prints are brought to life as they showcase the vibrant dynamics of the urban playground and capabilities of the collection. This season sees action girls create magic on the streets in monochrome silhouettes with gradient rainbow StellaSport lettering. The all-black nylon hoodie was designed for movement and engineered with Climastorm© technology, allowing true outdoor warriors to remain unstoppable. Urban cliques showcase their skills without feeling the heat in the cool organic cotton of the Climalite© Logo Tee in white or grey and go further in the bold performance jersey Sport Tight in black all over print, which also features compression support. Built to keep up with the daring decisions of the wearer, this season’s Ively Shoe in black is made from breathable fabric and cushioned with new Bounce© technology to cope with quick, multi-directional movements. The collection moves into playful tie-dye textures that encapsulate spirited summer vibes to inspire action girls to get moving. Go bold and embrace a top-to-toe look with the Tie Dye Tank, Jacket and wet-look, drawstring Woven Short. Finish this energetic colour explosion with the brand new adidas StellaSport Zilia Shoe, ideal for high-intensity training. Built as a one-piece construction, super flexible Adipure© sole technology allows for unrestricted movements and activates the muscles to create the illusion of barefoot running. Strategically placed cut-outs ensure maximum breathability and comfort, whilst a tie-dye sole and glow-in-the-dark strap guarantee standout style into the night. Vibrant coral-red rose prints meet with sporting silhouettes for an urban take on spring blossoms. Create a look that pops with the Rose Jacket and the Climalite© Rose Bra, a padded and non-padded racer-back construction, which provides statement support, whatever the occasion. Pair with the yellow banded Climalite© Rose Sport Tight and the high-top Irana Shoe in new colour-ways, to create a fierce all-over look that moves effortlessly from the studio to the dance floor. Offering superior ankle support, the Irana Shoe features high-traction technology, to enable action girls to throw shapes in sync with their crew all night long. As temperatures soar, jump head first into the waves with the supportive rose print Swimsuit. Set the benchmark high and step into the spotlight in this season’s must-have Onesie. Inspired by old-school wrestling silhouettes, this dynamic one piece allows total freedom of movement, whilst Climalite© keeps sweat at bay. Layer-up and create the ultimate sports style statement with energetic and fresh azure blue and green separates; the grey Cropped Tank and the bright green Hoody with logo print with Knee Socks support those quick-fire efforts. The ultra-slick Waistbag in bright red and green keeps belongings safely packed away, whilst the Ivory Shoe offers a cushioned outersole to support stylish action girl’s for miles. The Spring/Summer 2016 adidas StellaSport collection is available at adidas retail stores and selected sports retailers from 14 January 2016, as well as online https://shop.adidas.co.za/women/ . 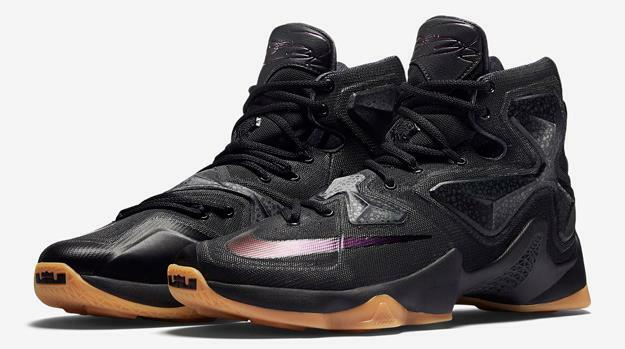 Nike starts 2016 on a great note, by dropping a new pair of LeBrons. The Nike LeBron 13 features a ‘Black Lion’ colorway in a tonal black upper with a gum rubber sole below. Details include a crown logo on the heel section that reflects the shoe’s moniker, with more iridescent hits on the tongue tab and matching laces. 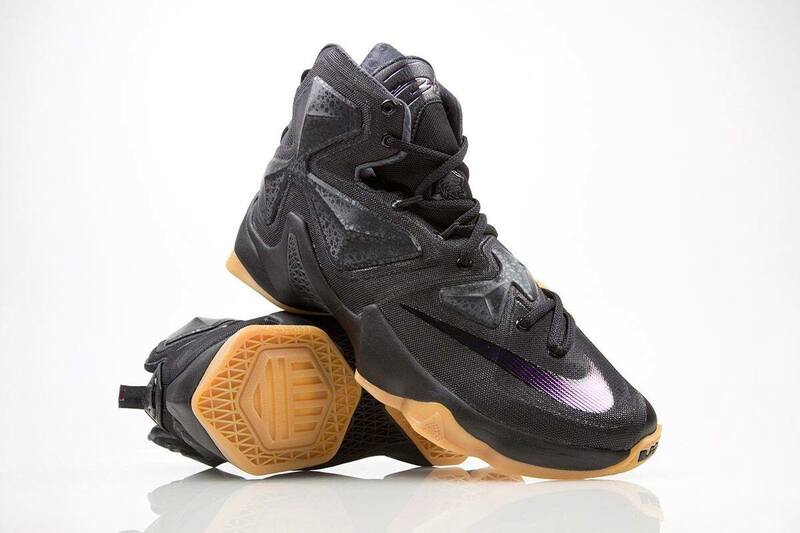 The Nike LeBron 13 ‘Black Lion’ is available at various retailers in South Africa, including Shesha Lifestyle Stores and Shelflife. 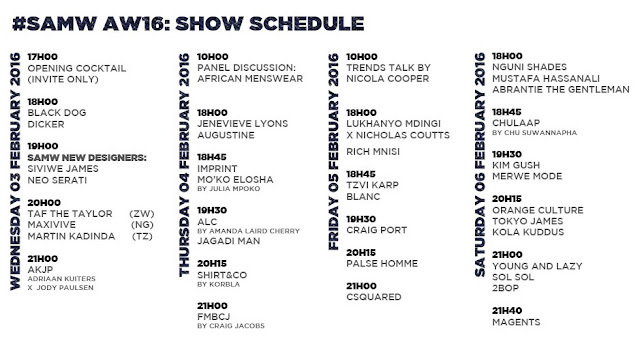 The countdown has began for the third installment of South African Menswear Week (SAMW16). SAMW16 will take place from the 3 -6 February 2016, at the Cape Town stadium. 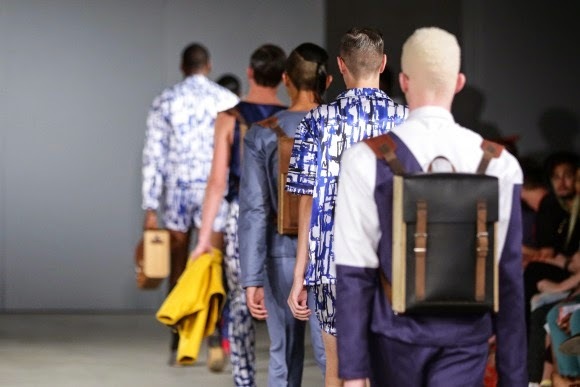 The “non-padding” of the show schedule, according to Ryan Beswick (co-founder of SA Menswear Week), is why the world has taken note of South African Menswear Week designers, especially young talent such as Lukhanyo Mdingi, OATH by Rich Mnisi and Jenevieve Lyons. Designers such as Chulaap’s Chu Suwannapha and MaXhosa’s Laduma Ngxokolo are also considered the next generation of South African design superstars on the global stage. And they are back to showcase their latest AW16 collections. Ensuring that SAMW February AW16 collections are truly showcasing the best of South African menswear design, established designers and labels such as Craig Port, CSquared, Paledi Segapo and Fundudzi by Craig Jacobs will be scheduled alongside the emerging talents including Mzukisi Mbane, Augustine, and new talent designers Siviwe James and Neo Serati. Continental designers such as Orange Culture, Tokyo James and Mai Atafo from Nigeria will showcase with designers from Angola, Tanzania, Ghana, Kenya and Zimbabwe. 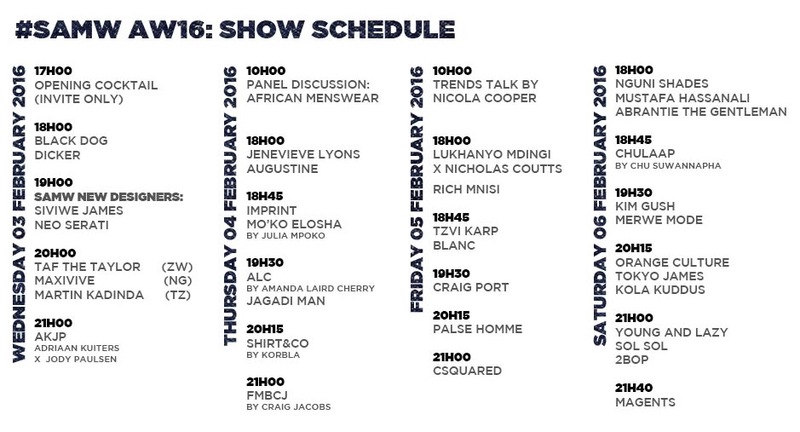 South African Menswear Week AW16 promises to push technology and show high-end production; from world-class catwalk shows and presentations to talks by renowned trends analyst Nicola Cooper. There will be various functions including the screening of fashion and culture documentary and an opening event in the run-up days to the shows. Limited Tickets are available on WebTickets for selected shows.